Karachi, April 15, 2019: Fighting climate change is the most important war that we need to fight right now. 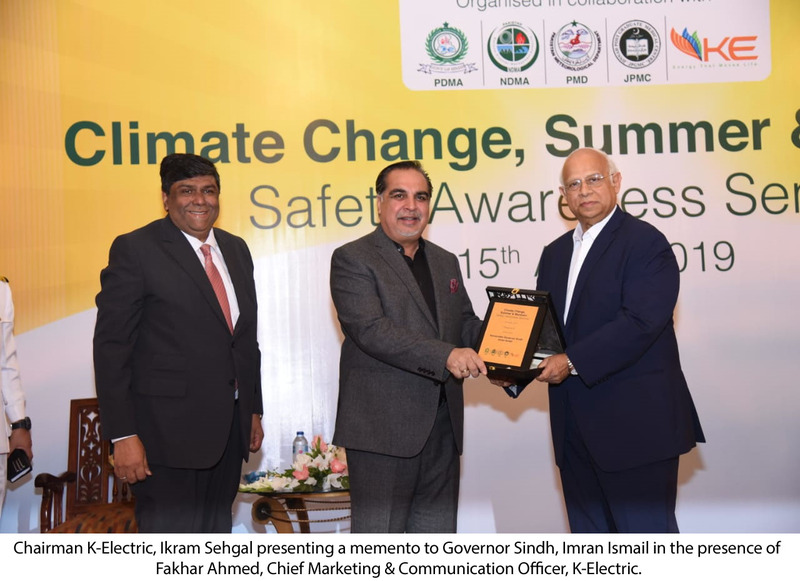 This was stated by Imran Ismail, Governor Sindh while speaking as the chief guest at the Climate Change, Summer and Monsoon Safety Awareness Seminar organized in Karachi, in collaboration with NDMA, PMD, JPMC and K-Electric. The Climate Change, Summer and Monsoon Safety Awareness Seminar brought together participants from the National Disaster Management Authority (NDMA), Provincial Disaster Management Authority (PDMA), Pakistan Meteorological Department (PMD), Jinnah Postgraduate Medical Center (JPMC), K-Electric (KE) as well as members of civil society who engaged in a series of panel discussions to highlight the issues facing the country and its economic hub, Karachi and also tried to come up with possible solutions. 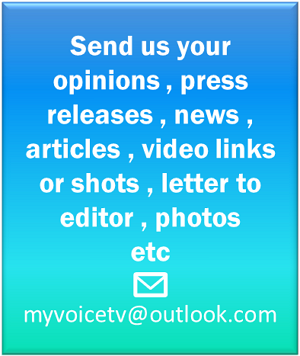 “Among the most severe threats we face is water shortage. According to the UNDP we can save only 9% of our floodwater and the impact of this will continue to become worse until 2025. Rise in temperature, air pollution and water shortage are the three key issues we will face because of climate change,” Rasheed also said. Ikram Sehgal, Chairman, K-Electric welcomed the collaboration towards increased and improved summer and monsoon preparedness. He said KE would extend full support to the Provincial Disaster Management Authority (PDMA), Rangers and various NGOs who will be setting up heat protection camps across the city. He further said that KE would also act as facilitator in first-aid capacity building workshops in Karachi for around 1,000 volunteers in collaboration with The Youth Parliament. Earlier, Fakhar Ahmed, Chief Marketing and Communication Officer of KE spoke about the power utility’s summer preparedness through the strengthening of its network and system and by beefing up the on-ground work force through capacity building and technological advancement. He expressed the hope that the presence of key stakeholders under one roof would result in better inter-agency coordination and help in providing effective support to combat the impact of climate change. Iftikhar Shalwani, Commissioner Karachi; Dr. Seemi Jamali, Executive Director, JPMC; Amir Zafar, Chief HSEQ, KE and Azmat Hayat, Additional DG, PMD also spoke on the occasion and briefed the participants about the threats from climate change and preventive and protective measures to take in the peak summer months. The speakers also highlighted the collective role of civic and government bodies as well as the citizens of Karachi to not just highlight and report cases of power theft but to also conserve electricity consumption during peak hours.